With over 2 million Youtube subscribers “The Family Fun Pack” brings smiles to the faces of kids and parents all over the world with their daily adventures. Please check them out on Youtube and “Like” them on FB! 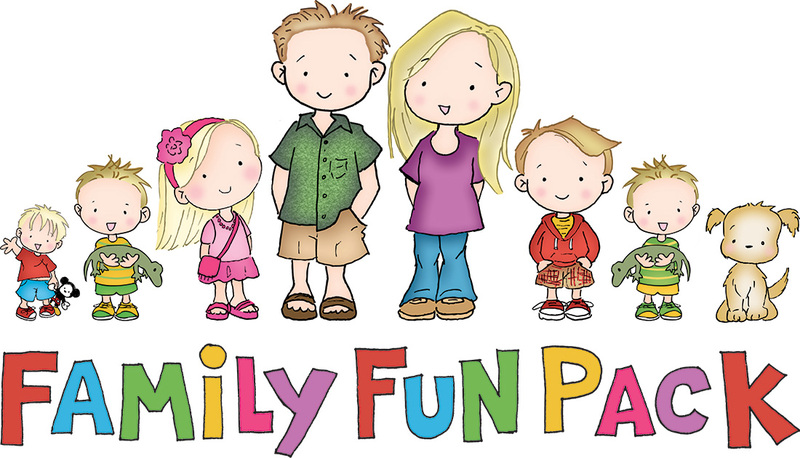 Chibi Time will be releasing fun products with “Family Fun Pack” in “Chibi Time” form! Currently, Julie Fujii-Sakai is working on a coloring book featuring some of the favorite “Family Fun Pack” moments.